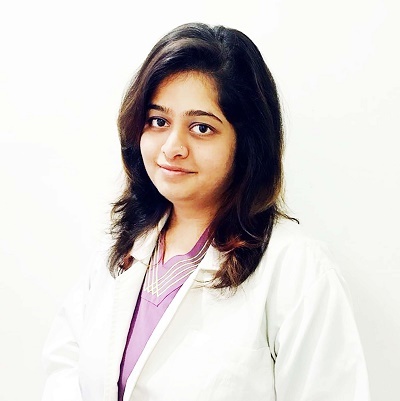 Dr. Yashaswini Shenoy is an Embryologist. She is a Gold Medalist in M.Sc Clinical Embryology having graduated from Kasturba Medical College. Some of the services provided by the doctor are: Embryology, Andrology. Gold medalist in MSc Clinical Embryology at Manipal University.